Goa is a very small state of India. It was under Portuguese rule for 465 years! It was the capital of the Portuguese Eastern empire. So, there is still some Portuguese influence left in the culture of Goa. Goa is a state located beside the Arabian sea. The coast of Goa (also known as the Konkan coast) has numerous beautiful beaches. That factor makes it one of the most popular tourist destinations of India. It is very popular among the western tourists. 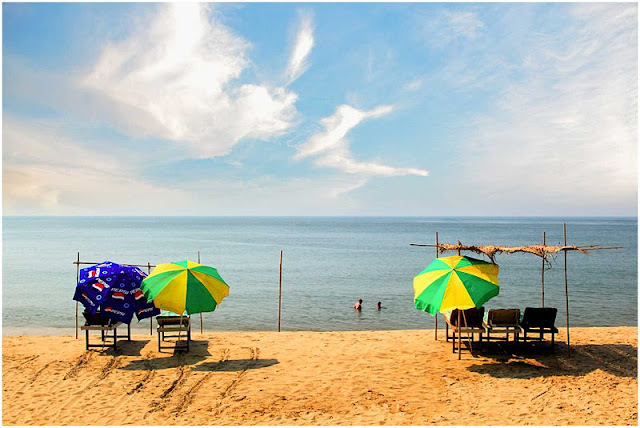 In this article we are going to tell you briefly about the best 15 beaches of Goa. We have collected the photos of each one, too. If you plant to go their do not forget one thing: "Let us keep the seas and oceans clean and beautiful." 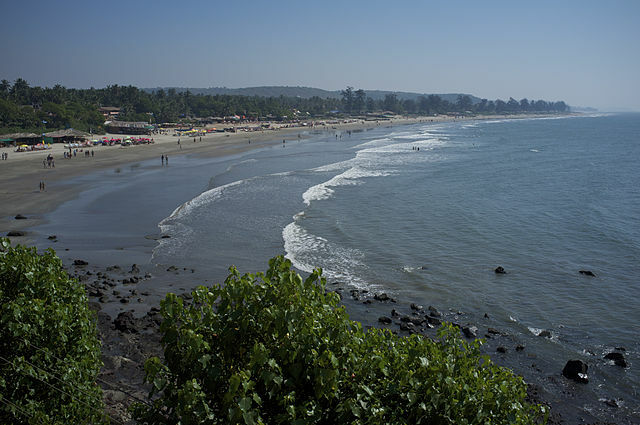 Vagator Beach is about 21 Km from Panaji. It is a quiet place with clean and white sand. Vagator is in the estuary of the Chapora river. 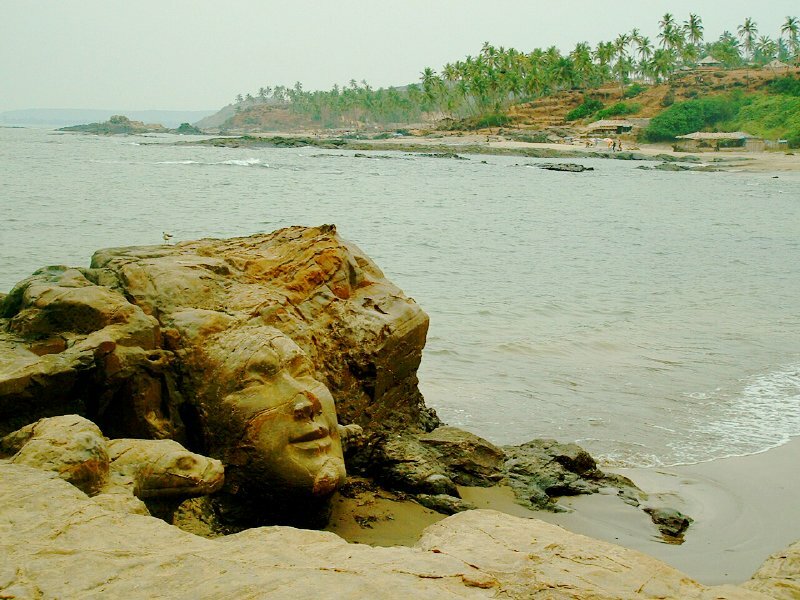 The beach is notable for red cliffs overlooking the Arabian Sea and two nearby fresh water springs. The hill top of Vegator is famous for rave parties. It is 16 km from Panaji by road. Calangute is one of the most famous beaches of India. Because of its wide popularity, the beach remains crowded in most of the times of the year. 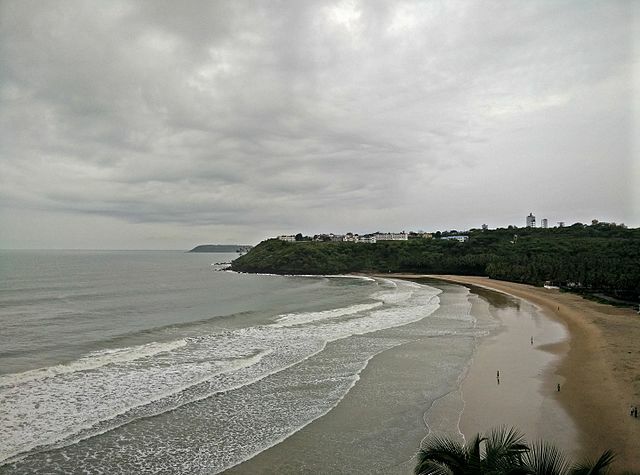 The Baga beach is also very near of it. 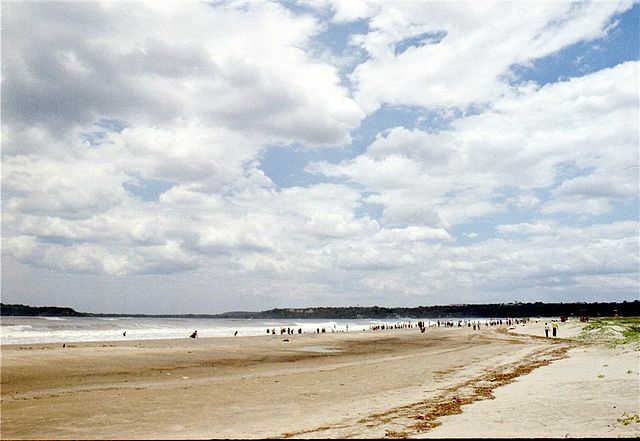 The Baga beach is within two km of Calangute. These two beaches are known for their wide popularity. Fun seeking tourists gather here and enjoy themselves with parties and nightclubs. 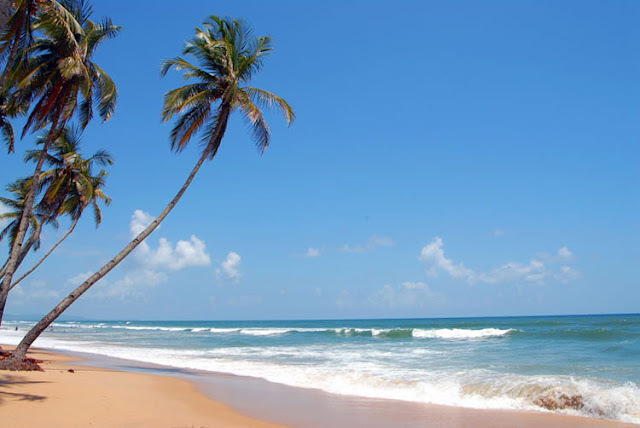 Arambol is one of the best beaches of Goa. The sandy beach is 16 Km long. One can enjoy the serenity of the nature here. There is a small lake nearby fed by a hot spring. It is a popular destination for healing mud bathes. Bogmalo beach is famous for its very clean water. This beach is ideal for bathing and such other activities. It is just 5 km from the Dabolim airport. The sunset here is a very beautiful scene. 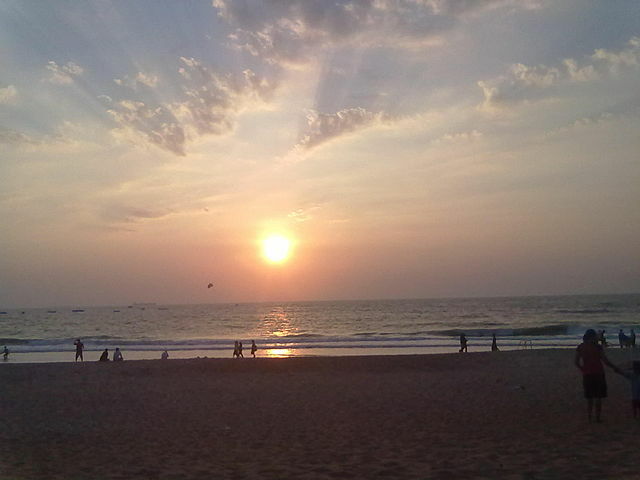 Colva is a perfect place o enjoy the beauty of the Arabian Sea. 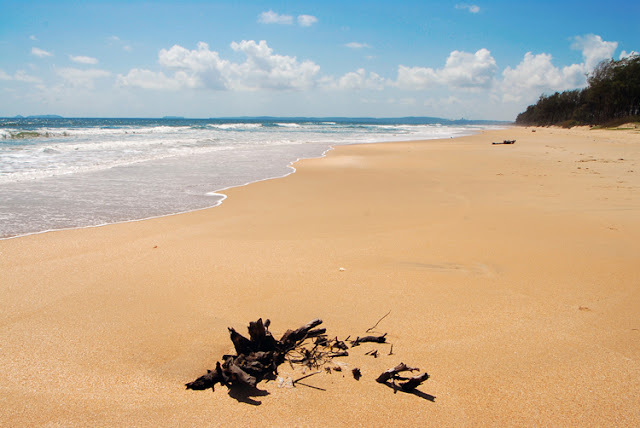 The 1.6 km beach is known for its charm produced by the curious chemistry of the sun, sand and sea. The long standing coconut trees being bend by the wind is another attraction on the beach. 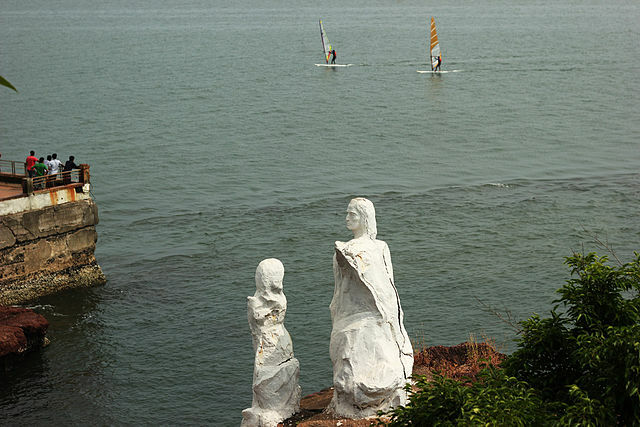 Dona Paula is a top class beach in Goa. It is well known for the view of the sea from the hill top. It is also a popular destination for water sports lovers. Kakolem beach is one of the most lesser known beaches of Goa. But the beach is of the highest class. The beach is situated on a small bay. There is a small hill beside it. The area is covered with forests. There is no locality here.It is also not very easy to reach here. 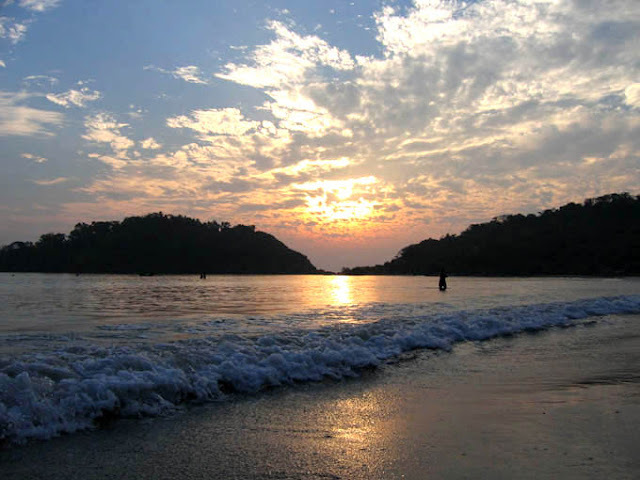 Majorda beach is great for those who likes to visit a place far from the madding crowd. It is an amazing place to spend some hours. The sand here is soft and white. The water of the sea is also unspoiled here. 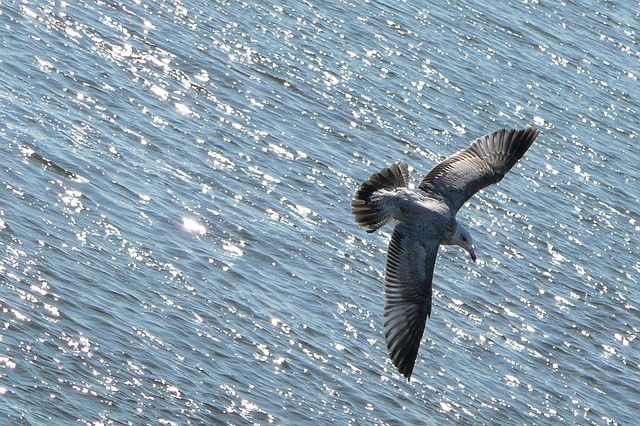 The sea is very calm near the Mandrem. beach. The depth of the sea is also not much. That makes it one of best places for swimmers in Goa. There are also boats ready to take you on a trip to sea some dolphins in action. 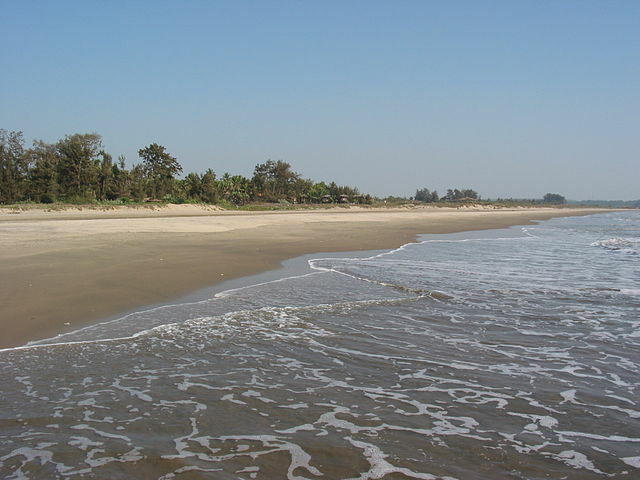 Mirmar is a well known beach. It remains crowded during the seasons. The wide beach is lovely and a treat to the eyes. It is very close to the town of Panaji. It is very easy and cheap to go there from Panaji. 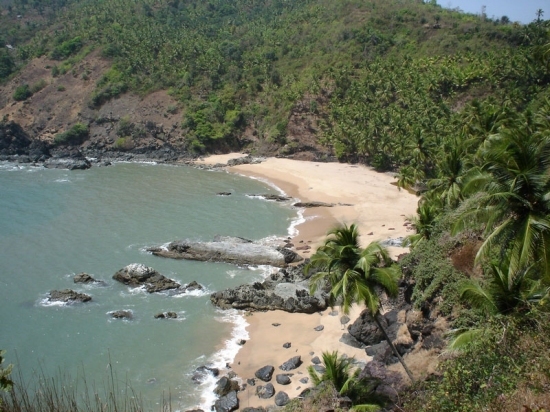 The remote beach of Morjim is best for the nature lovers. If you want to spend some time with yourself in peace, Morjim welcomes you. It is also favorite among the animal lovers. You can spot various rare birds and Olive Riddley turtles here. 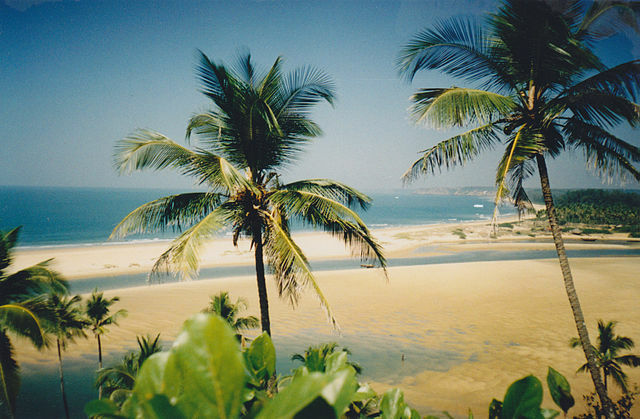 Palolem is one of the best beaches of Goa. It is 38 km away from Panaji. The beach is visited by the crowd of the casual tourists.That is why you can enjoy the beauty of the sea with peace here. Another name of Querim is Kerim beach. Querim is near the northern boundary of the state of Goa. There is an old 17th century Portuguese fort here. The Tiracol river joins to the Arabian sea here. The sea here is not very safe to swim related activities. Butterfly beach is not in the mainland Goa. It is situated in the small island named as Butterfly. You need to board a boat to reach here. 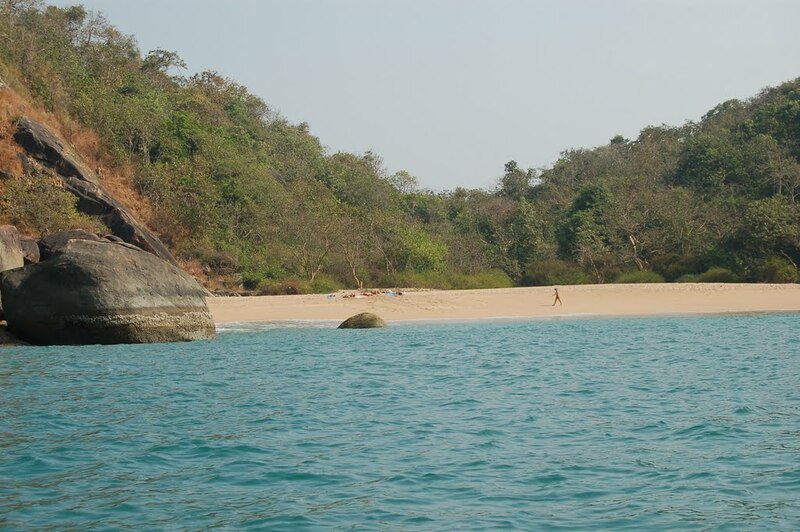 The Butterfly is one of the most lonely beaches of Goa. the boats to reach here can be found in Palolem or Agonda. 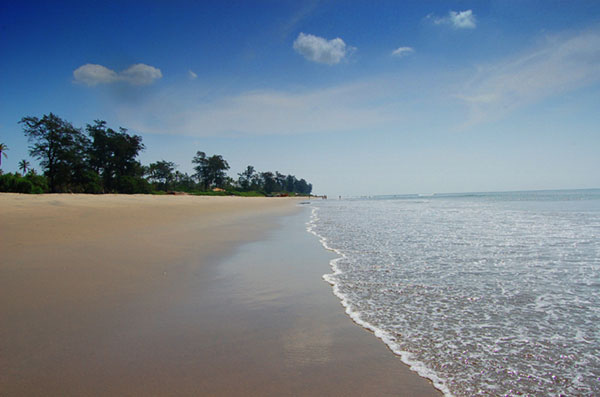 Goa is a state full of great sea beaches. There are more equally beautiful beaches here. So, this list of 15 beaches is not a complete one. You can also share your experience about Goa via comments box. Always, try to keep the beaches clean. Your cooperation is necessary to keep the beauty intact, thank you!